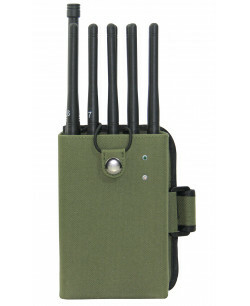 FF15 is a GSM GPS Jammer that has few types of usage. First of all is its main purpose – to serve you as device that can effortlessly deal with complex tracking systems which use Assisted GPS, or A-GPS, technology in order to locate your car or smartphone, depending on where this technology .. 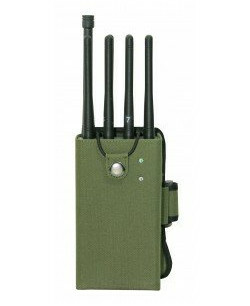 This category is full of products which combine the advantages of blocking both GSM and GPS bands. It is quite useful to have such device at hand because it gives you real versatility in preventing many of modern threats with the help of one device. For example, such widespread problems as people which are constantly talking via their cell phone wherever they are regardless of other people around, or even road accidents and car crashes due to texting while driving. All those things might be prevented with the help of products from this category. Still not only GSM-related threats which are commonly appearing in our life might be prevented. Any kind of possible troubles which might be caused by GPS L1 tracking devices (commonly used in the USA and many other countries) are also may be avoided. 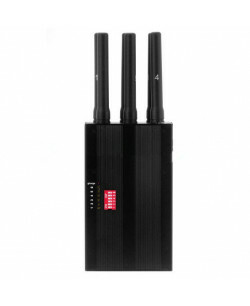 Although these products cannot deal with as many tracking frequencies as specialized GPS jammers, they are capable of something unique that no other type of our devices can do. Have you heard about modern technology called Assisted GPS? If not, you must know that it is an advanced tracking technology that uses a combination of GPS satellite tracking and cell phone tower location triangulation to find out your whereabouts much more quickly and precisely. This technology is shortly called A-GPS and nowadays it is embedded in probably all new GPS tracking devices (fleet tracking systems, for example) and new microchips inside the smartphones. Thus you need to use products from this category to prevent such complex tracking systems from exposing your location to law enforcement agencies which have no warrant to track you or from other illegal activities of people you do not familiar with. Yet there is another emerging technology that can also put your privacy in the precarious position. I am talking about indoor tracking. 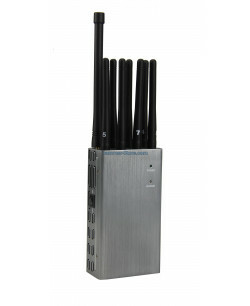 As long as GPS tracking devices have weak signal inside buildings or even no signal at all, Wi-Fi and Bluetooth frequencies are used to monitor your movement indoors. So you need to use Wi-Fi/Bluetooth Jammers against indoor tracking.